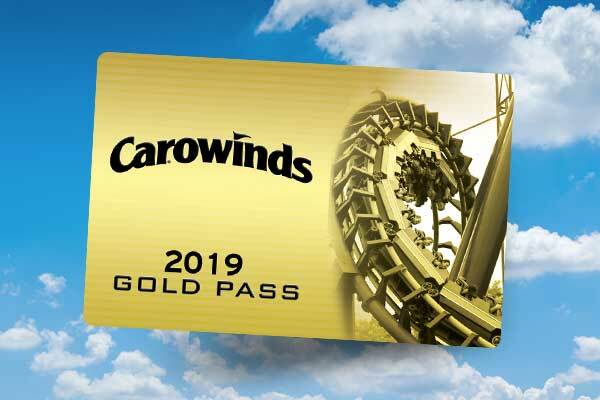 GET UNLIMITED VISITS, FREE PARKING, AND MORE WITH A GOLD PASS! Hurry! Offer ends May 27. 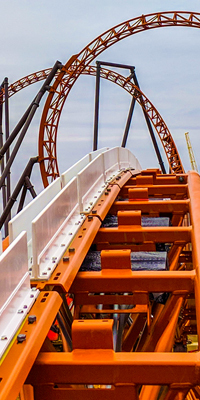 The Carolinas' First Double Launch Coaster. Now open! Enjoy a Carolina gourmet breakfast buffet with Snoopy before an AMAZING day at the park! Hurry - Last Days! Offer Ends June 23. During designated Spring Education Days between now and May 24th, a limited number of rides may be unavailable on certain days. 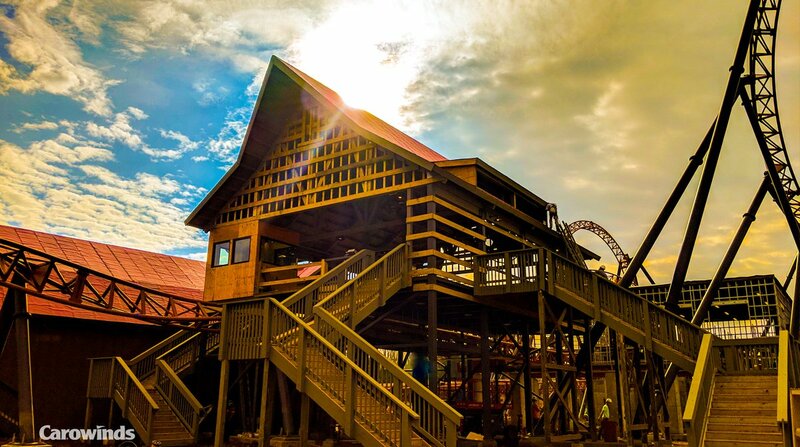 Your ticket to family fun! 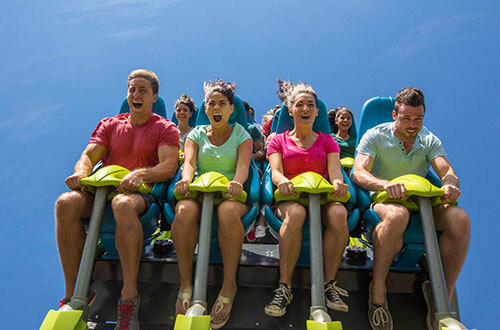 For over 45 years, Carowinds has been right at the heart of where the Carolinas come together, so we know a thing or two about Carolina culture. It's something mighty special and we want you to see (and taste and experience) just why we love it here. 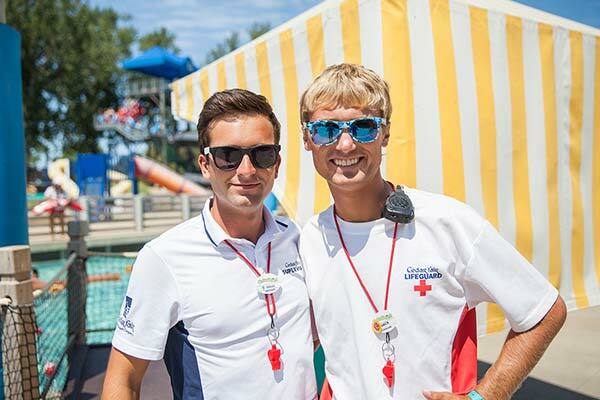 Grab a buddy and scream out loud on one of our 14 world-class rollercoasters or explore our kids’ area - Camp Snoopy - filled with fun for the entire family. 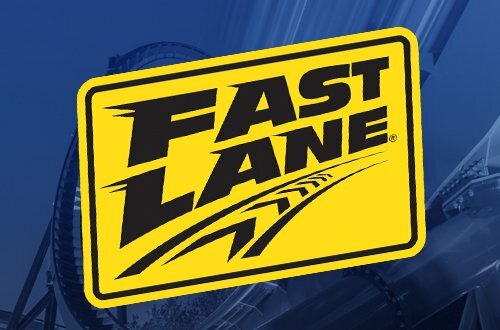 With over 60 rides, shows and attractions, there is something for every member of the family. 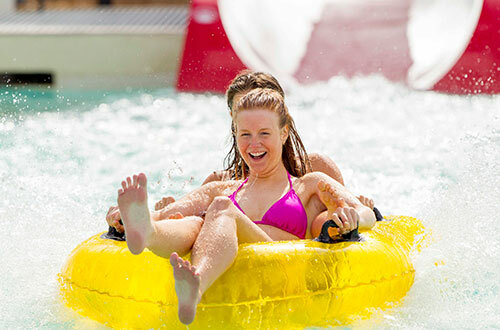 Carolina Harbor celebrates the culture of the Carolina coast while serving up a gracious helping of hospitality, relaxation and family fun - all intertwined to create the ultimate waterpark experience. 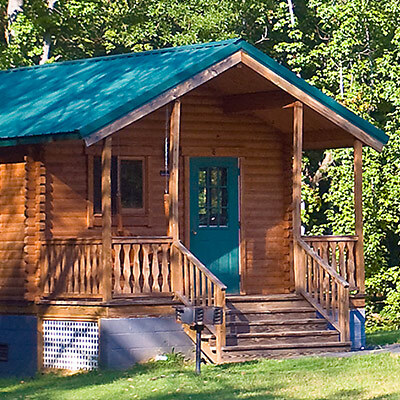 Plus, it's always included with the price of admission. 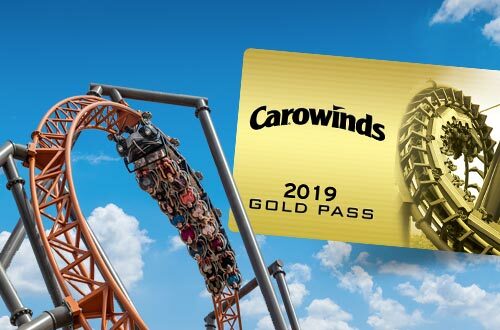 As you likely know, the Carolinas are all about food, and Carowinds is prepared to serve up the very best. Our executive chef plans our menus with all-time Carolina favorites. 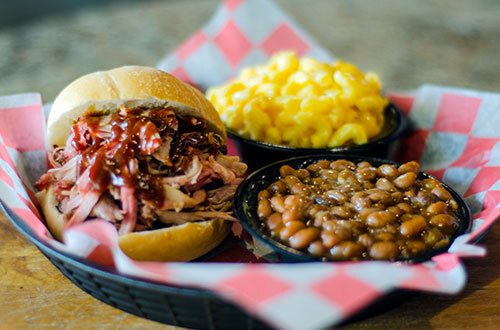 In all areas of the park, you're able to enjoy delicious, authentic Carolina fare. 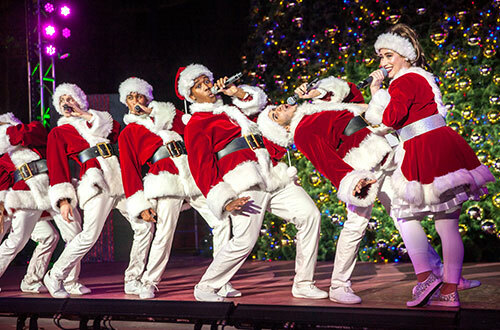 From music festivals to seasonal celebrations, our special events calendar dishes out unique experiences and family activities all year. 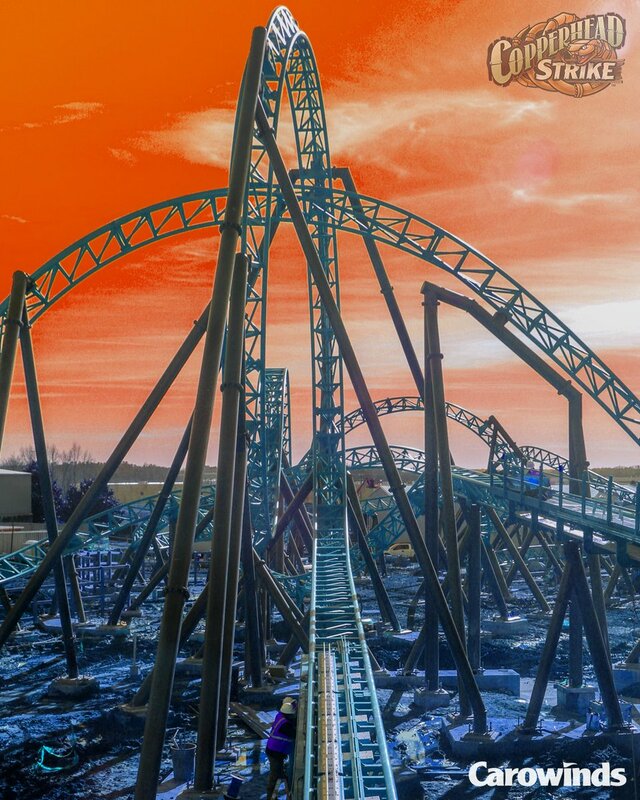 SCarowinds and The Great Pumpkin Fest are fall festivals that will make you shriek and giggle, and WinterFest, our holiday event, immerses you in the season's spirit. 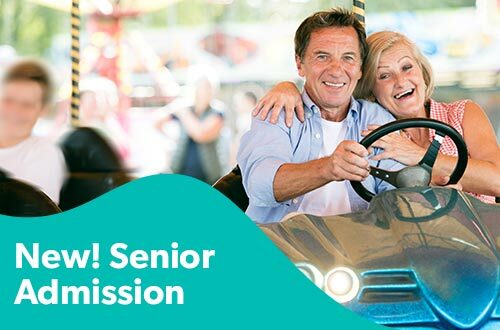 Adults age 62 and older can share in all of the fun by purchasing a senior’s tickets for only $19.99! 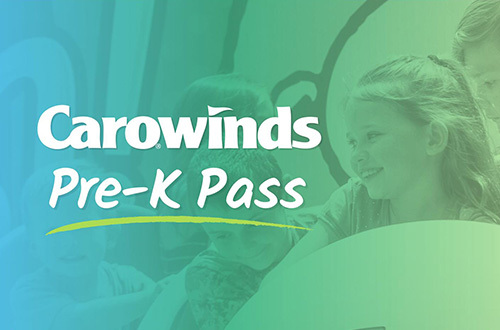 Includes Unlimited Visits to Carowinds, Carolina Harbor, SCarowinds and WinterFest, Free Parking, and more! 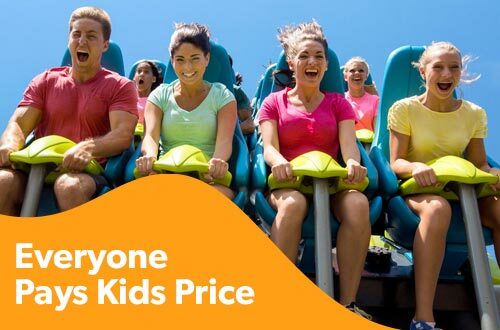 Pay Kids Price and save $24 when you buy early and visit by June 23! 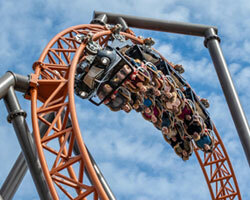 Don't miss what everyone is saying about Carowinds. Double the Launch, Double the Fun! 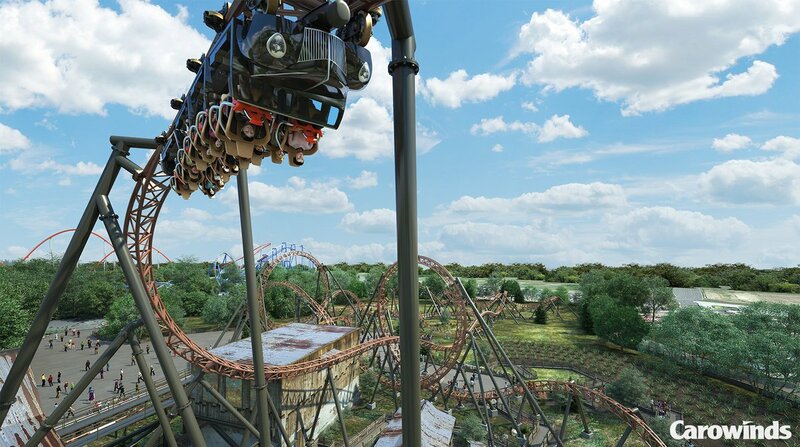 If you’ve never experienced a launch coaster before, you’re in for a real treat. 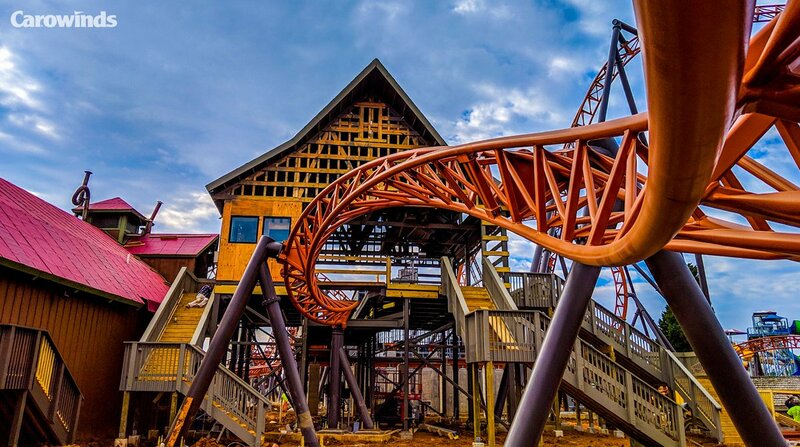 This spring, Carowinds will open Copperhead Strike, which holds the honor of being the Carolinas’ first double launch coaster. 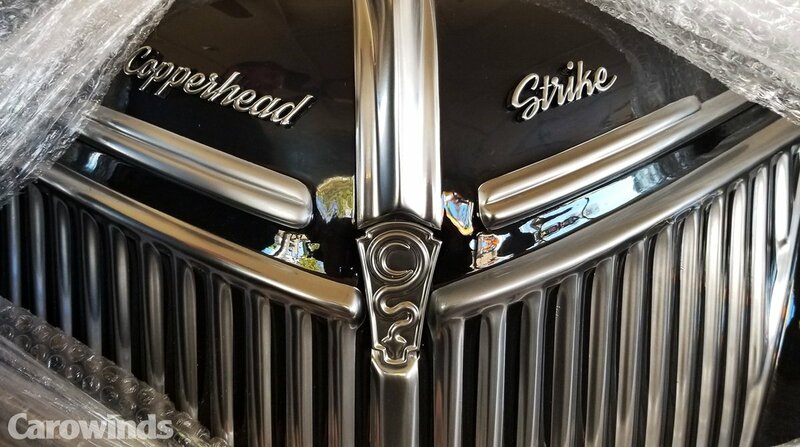 If you’re unfamiliar with the term “double launch,” don’t worry, it’s not as intimidating as it sounds. 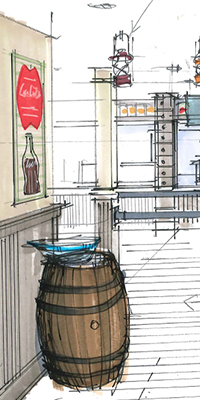 The food at Blue Ridge Country Kitchen will be so good it'll make you slap your knee and holler. I can guarantee this, because I've been fortunate enough to wander by the test kitchen while the recipes were being perfected and was an eager taste tester. Although great food is the key ingredient for a successful restaurant, recipe development is just one of the many things that go into creating one.